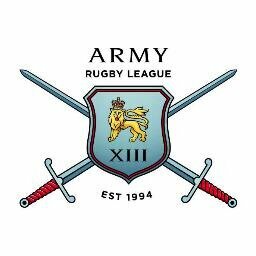 Army Rugby League is a Tier 3 ‘club’ within the Rugby Football League. 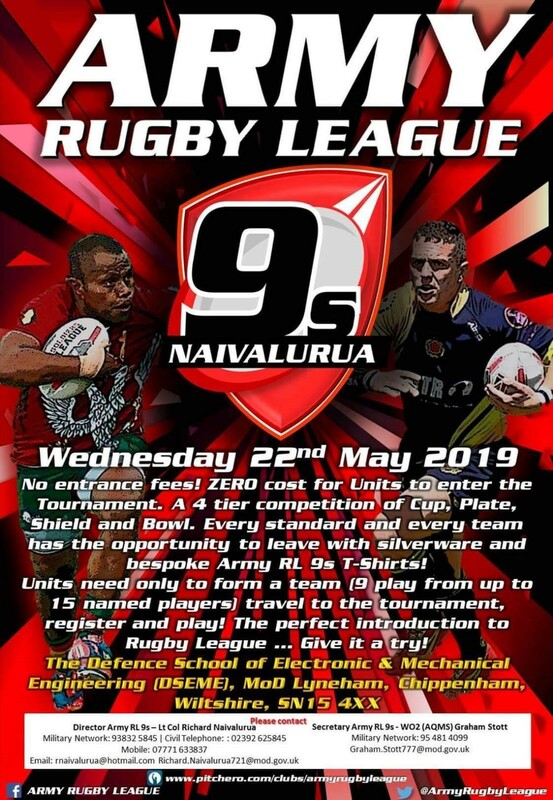 Super League clubs are Tier 1, Championship clubs are Tier 2 and Community clubs are Tier 4. 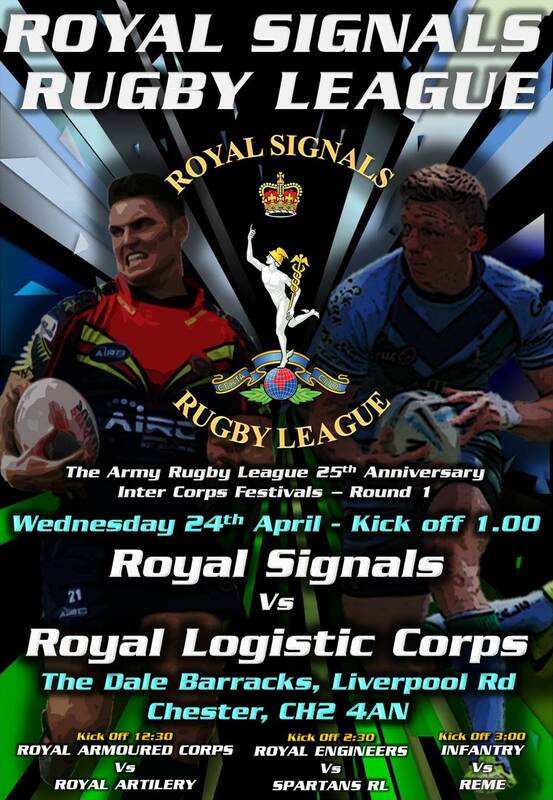 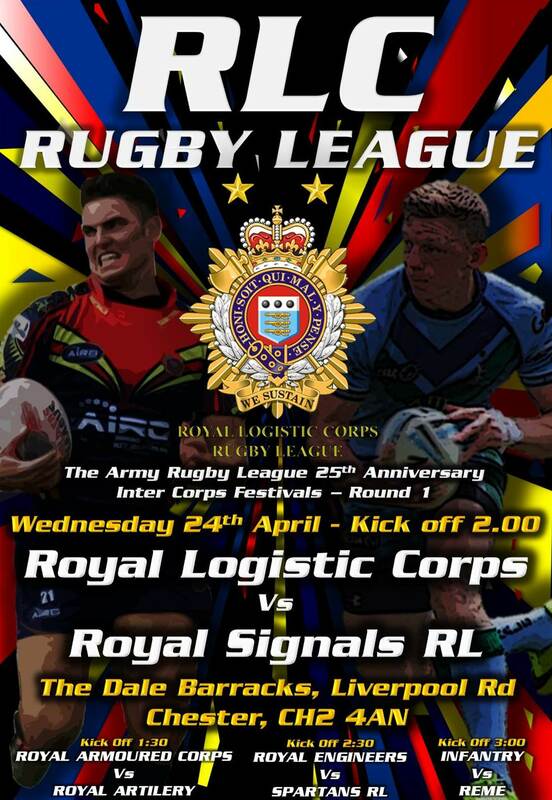 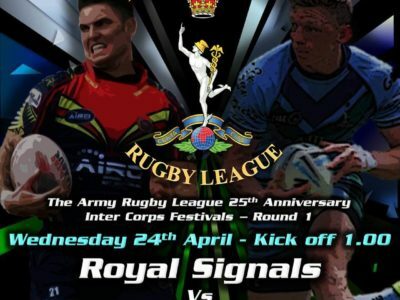 As a sport, rugby league provides a shining example of the finest virtues and characteristics of Army sport. 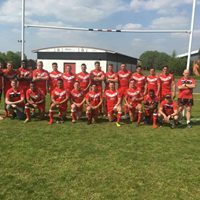 It is managed, coached and played by enthusiasts for the pure love of the game, who seek and expect no further recognition or reward. 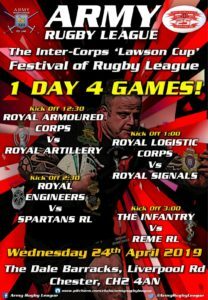 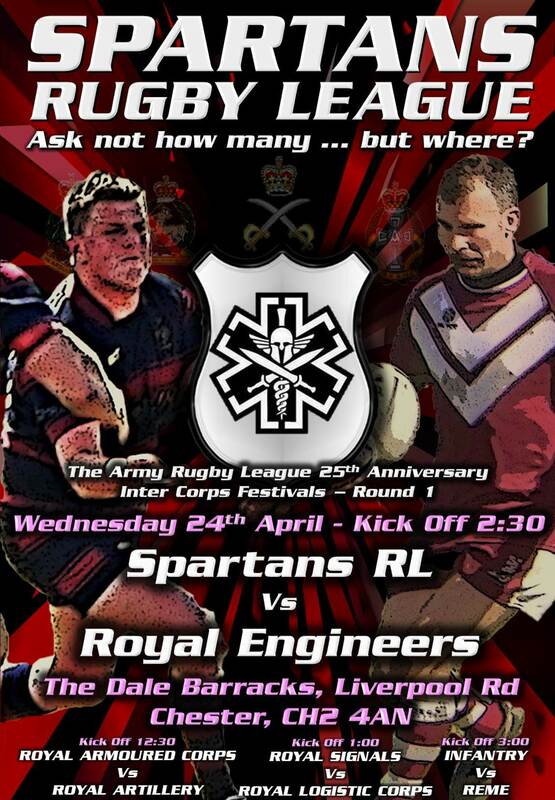 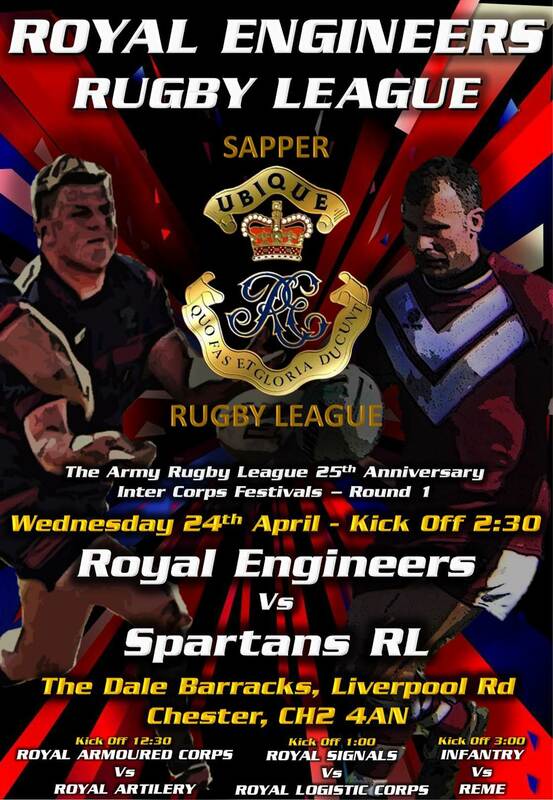 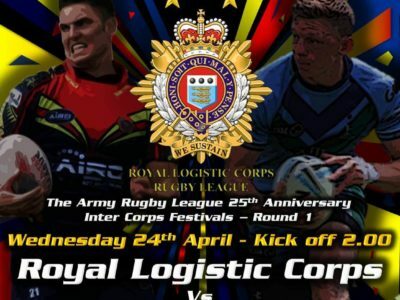 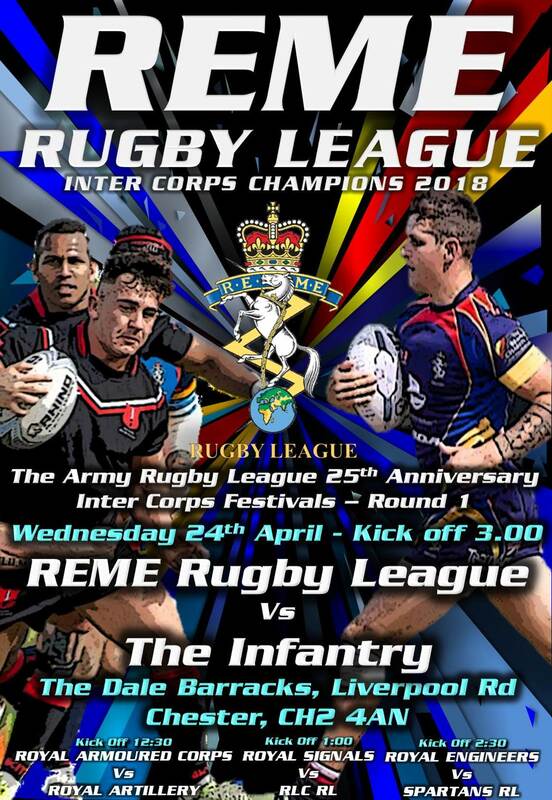 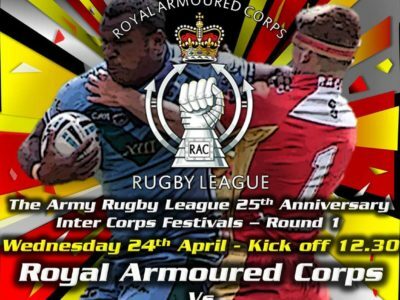 There a. re currently 900+ service players registered with the Rugby League Football League who play in three levels of competition running from Unit level (Yeoman Cup) through a Corps Competition (Lawson Cup) and culminating with the Inter-Services. 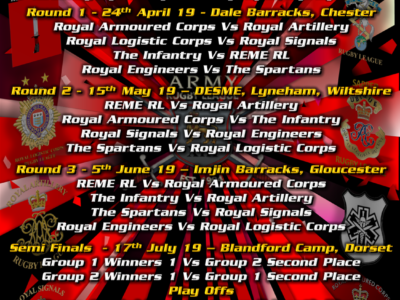 The season begins in April and runs through to the Inter-Services in September every year. 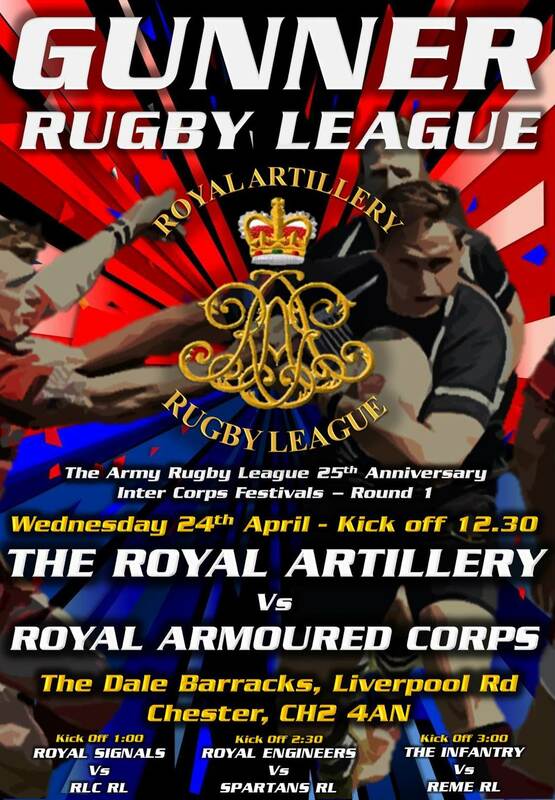 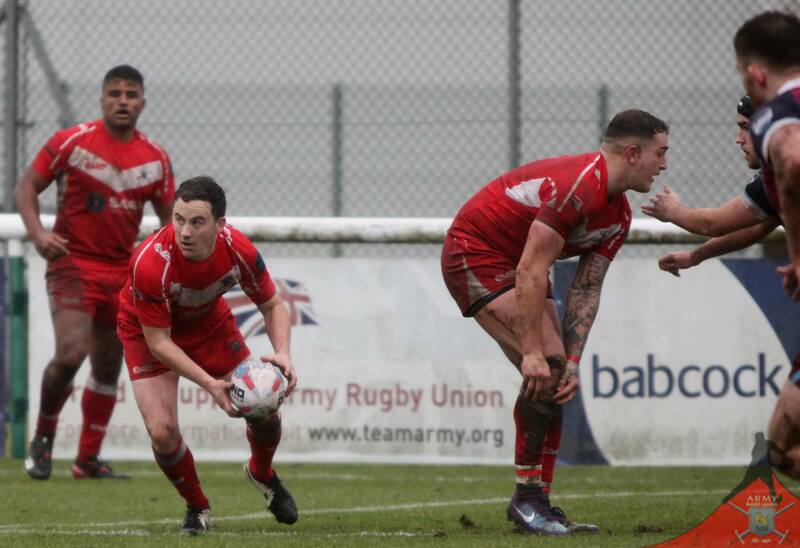 The ethos of Army Rugby League epitomises the heart and soul of what it takes to be a soldier in the British Army. 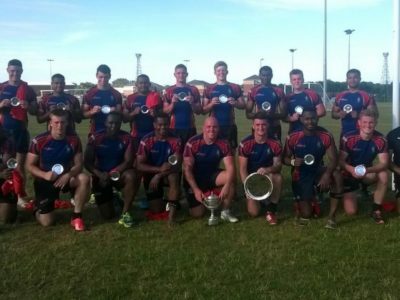 It is a hard physical game that requires courage, passion and cunning. 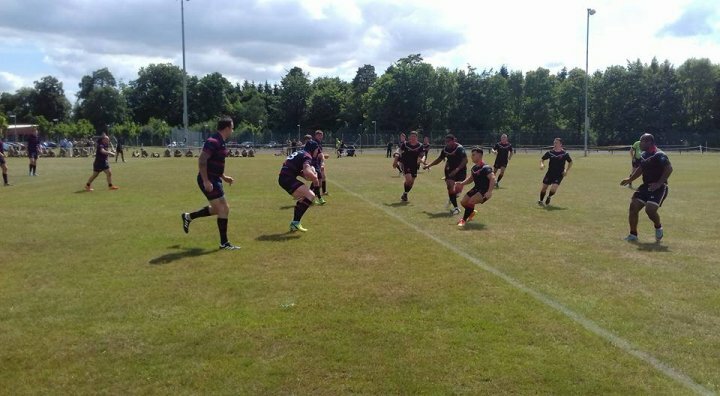 Players put the needs of the team and their team mates before themselves with selfless commitment, loyalty and discipline. 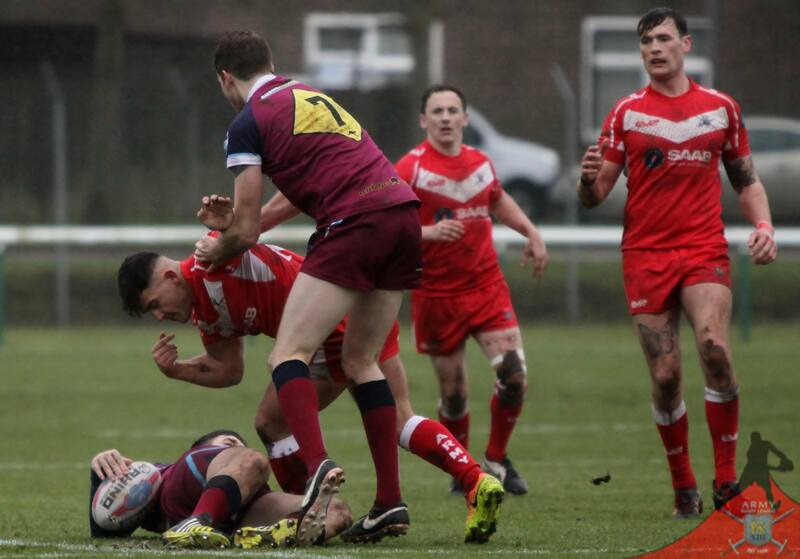 To be successful, a rugby league team must live to the very highest professional standards and push as hard as possible on the pitch within the laws of the game. 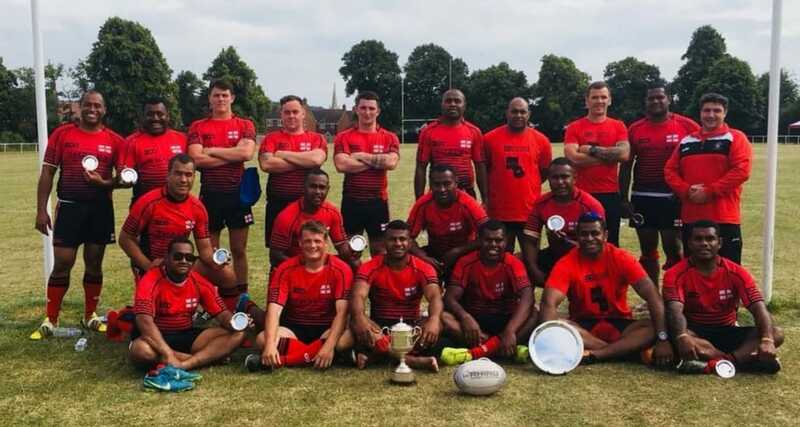 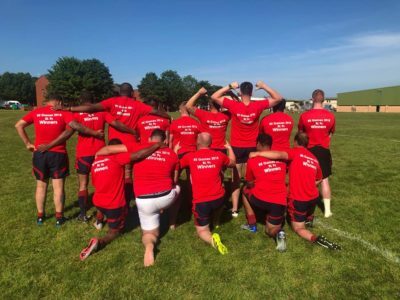 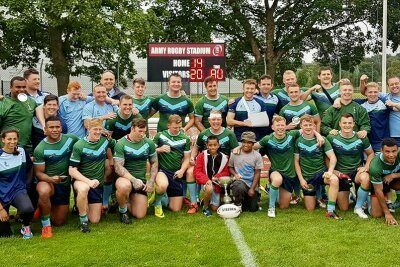 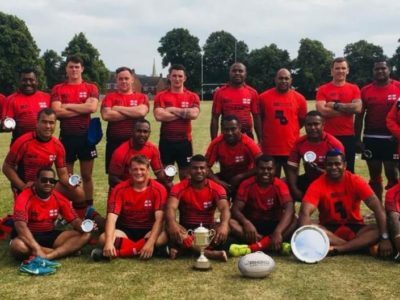 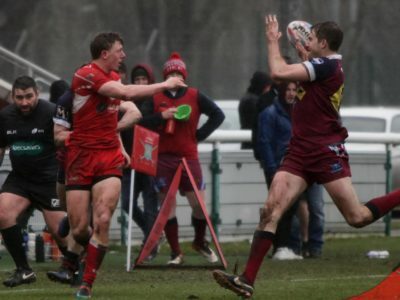 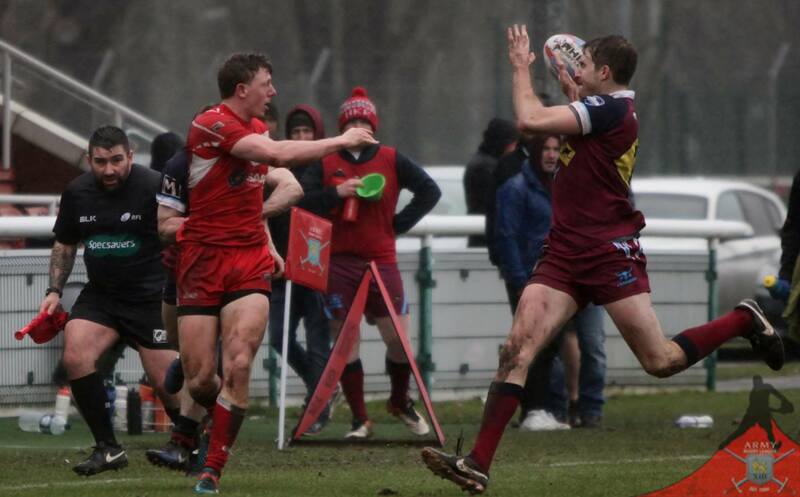 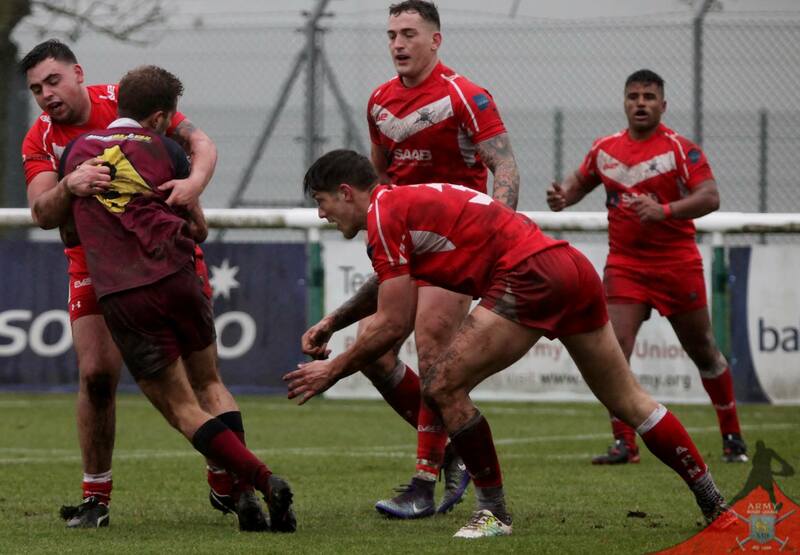 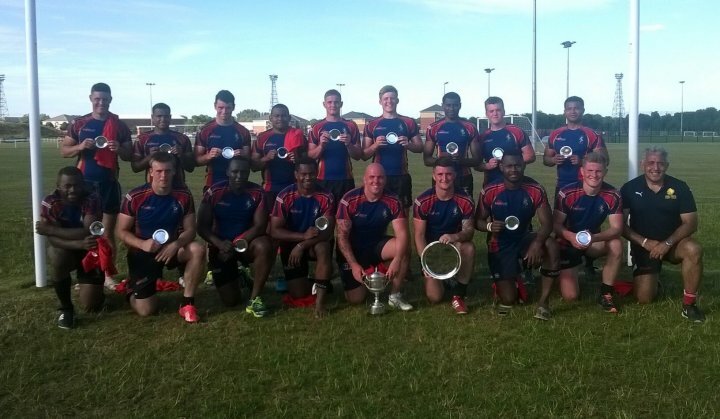 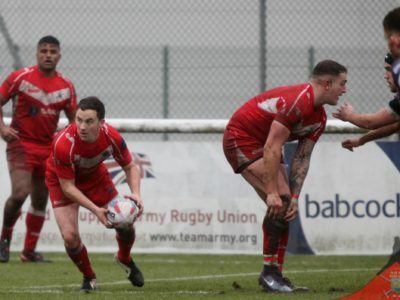 These qualities have been well recognised by the civilian clubs, competition organisers and supporters who come into contact with the Army Rugby League teams and players. 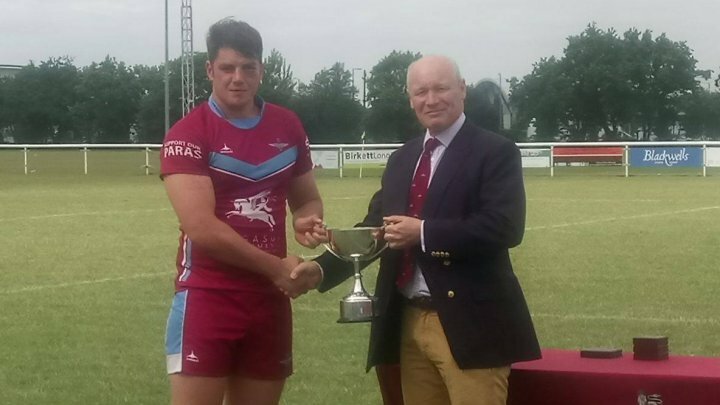 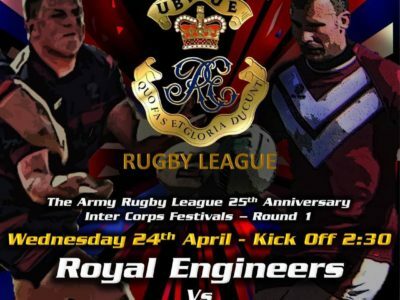 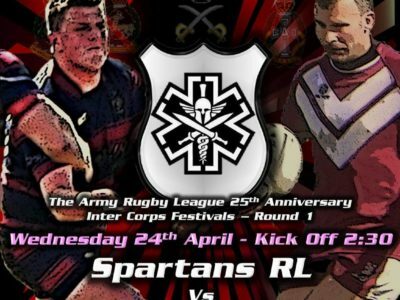 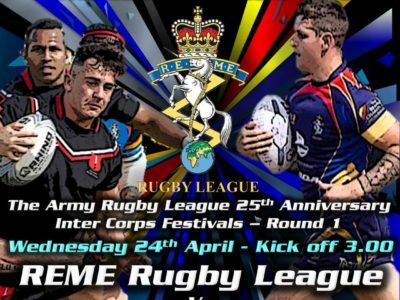 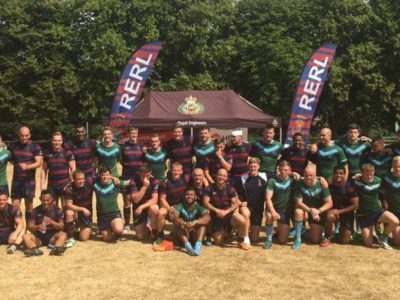 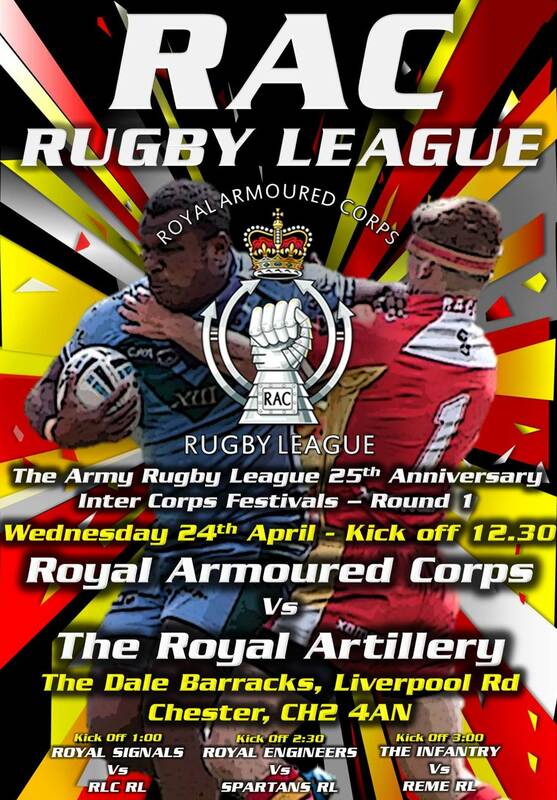 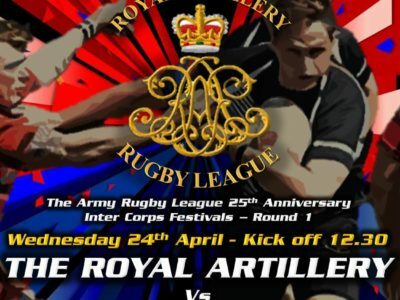 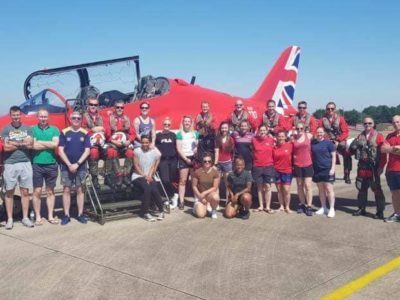 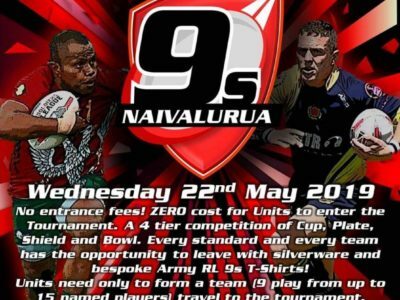 The Army Rugby League has Men’s and Women’s Representative teams who compete in the Ladbrokes Challenge Cup as well as Academy and Veterans teams that play alongside the representative teams throughout the year leading up to the Inter-Service competition in September. 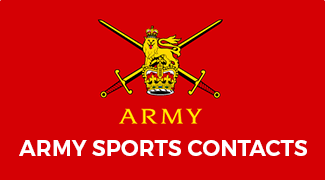 * For more information, contact either the Secretary or the Dir Communications using the links on the left hand side of the page. 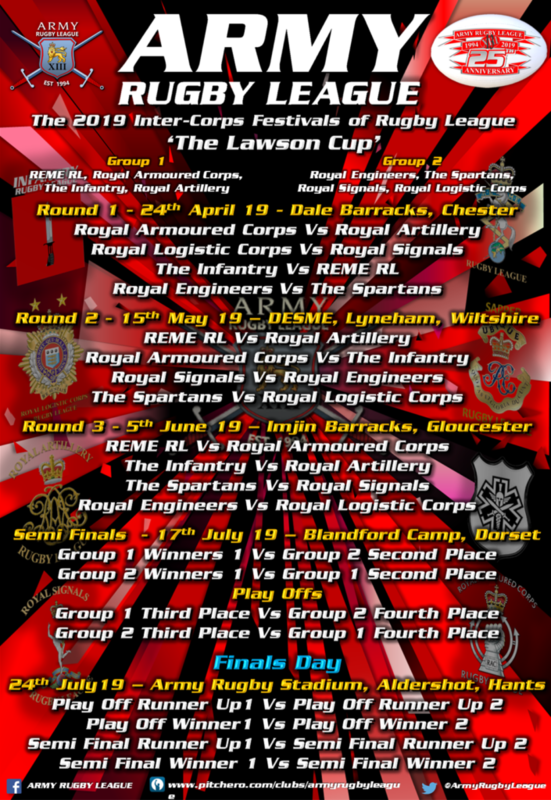 15 November 2017R SIGNALS Win The Lawson Cup!